Luxury chauffeur car service Milan by Prestige Car Limousine – Whether off on a shopping spree or travelling with the whole family, heading out for a mountain holiday with friends in the Alps or driving prominent guests to a red carpet event: the V Class MPV provides optimum flexibility when it comes to using of the interior and always cuts an elegant figure at the same time. 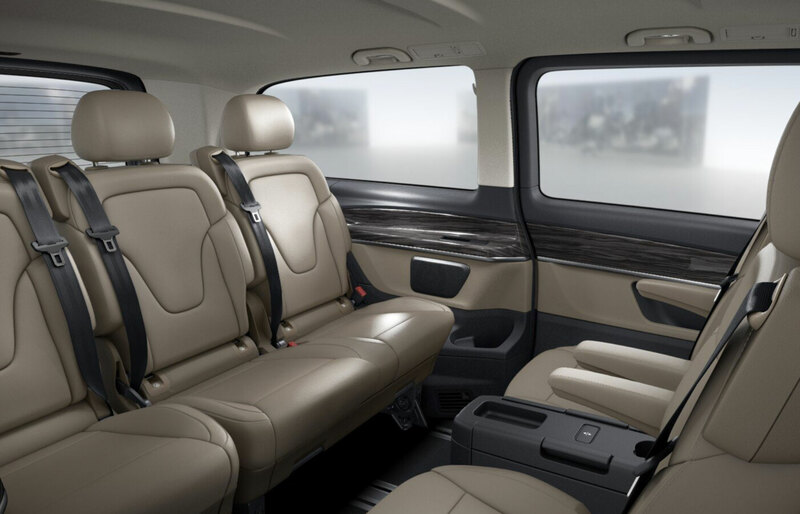 That makes this chauffeured car the perfect vehicle for everyone who appreciates or needs great spaciousness but does not want to sacrifice style and comfort. The V Class combines room for up to 7 people (plus the driver) with the high-class appeal that distinguishes the automobiles bearing the three-pointed star. 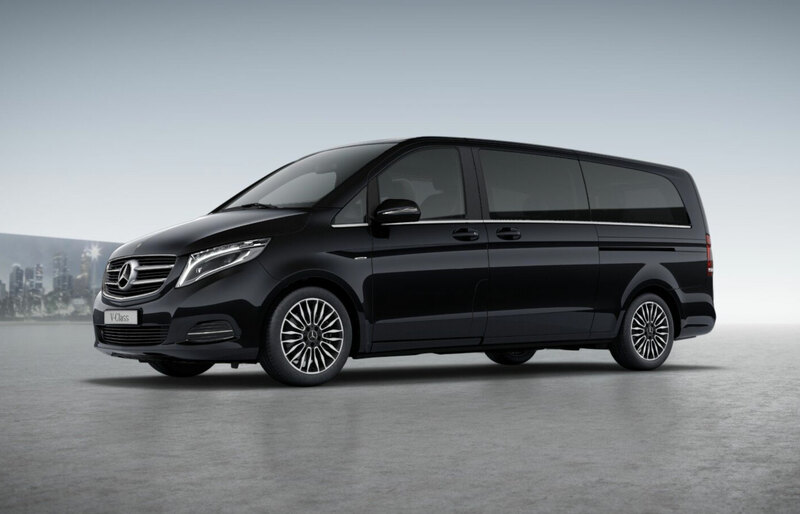 Popular for executive travel and airport transfers, this car is more than just a people carrier whatever the occasion, the luxury chauffeur car service Milan provided with a V Class will give your party space and flexibility to work, entertain or relax in the exemplary level of safety and comfort. Luxurious leather trim with space for seven passengers to be chauffeured in complete comfort in conference style seating (on request). Our cars are all well-equipped models with those little extras that can make a big difference to a chauffeur driven journey.